To establish people in God's Word. 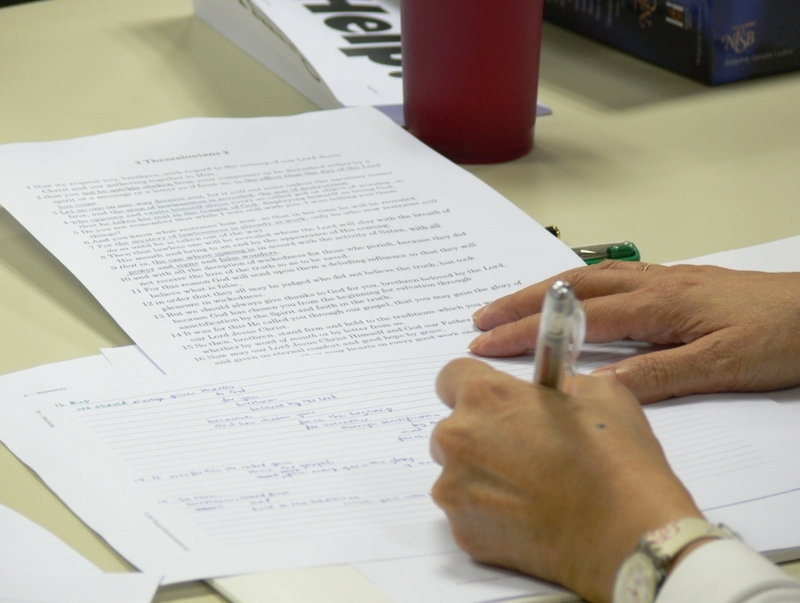 Attend our selection of 1 or 2-day workshops and get to know how to study the Bible inductively. If you have started to attend Precept classes, join these workshops to hone your inductive Bible study skills! Search the scriptures daily. Join the many fellow believers who regularly attend classes to study the Bible inductively and grow in faith in God!